We’ve been a two dog house for the past week! Pookie’s owner died a couple of years ago and her interim caretakers could no longer keep her, so we volunteered to foster/babysit while finding her a permanent home. If all goes as planned, she should be joining her new family soon. A part of me is sad that Pookie is leaving, but I am grateful for the rare chance to temporarily test out having two dogs. (It’s true what they say about one dog training another.) 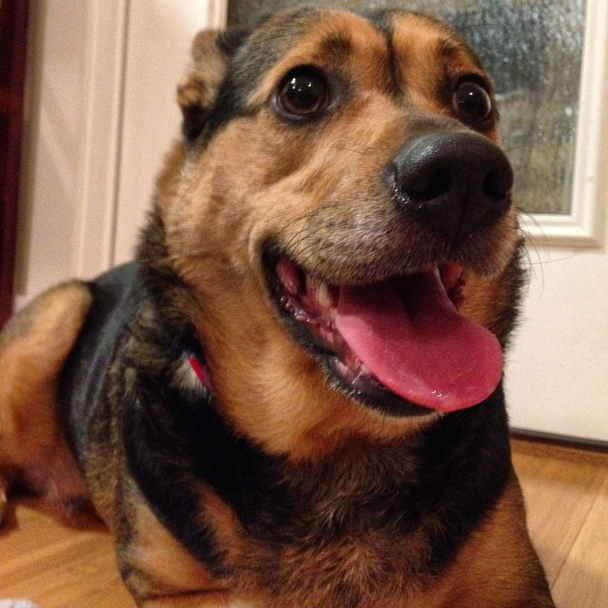 Pook is such a sweet, smiley thing, she will be missed. Especially by her smaller, more spazzy, counterpart. I can’t stop making and eating these delicious tacos. Lentil walnut “meat” may sound like some kind of disgusting hippie grub, but please believe it’s got everything you want out of a true-blue taco. These little gems have earned unicorn status in my book: they are decadently delcious but are 90% veggies. And so easy and fast to make. Speaking of easy and fast, both times I made those tacos this past week I did so while working out. These have become a regular part of my routine. Saying “routine” makes me feel like I am 60 and doing aerobics, which I essentially achieved while jumping around my living room, pausing to check the oven and stir a pot on the stove. Totally worth it. Although I find it impossible to return their books on time, I am back on the library train. As my mother likes to say, late fees are our “donations”. See, I am a philanthropist. I just read Sharp Objects by Gillian Flynn and have heard from many that Gone Girl needs to be on my list as well. Noted! 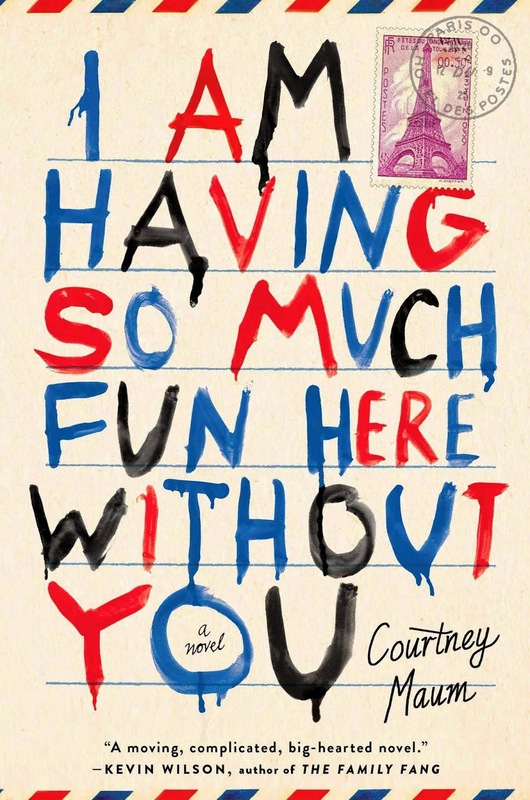 Currently I am devouring “I’m Having So Much Fun Here Without You” by Courtney Maum. This one I snagged soley based on the clever title. Now that I am half way through, I am on a search for more by this author. So far, so awesome! Current snack obsessions are two that I blame my job for! We are located so close to Trader Joes, it’s not even funny. Their Kettle Corn and Inner Bean crisps are dee-lish. Those delicious tacos look amazing! I am definitely going to have to try to make them this weekend. Thanks for sharing! Newlywed living in Asheville, NC with my wife and rescue pups. Serving up beauty tips, travel bits, musings and random attempts at health - with a hefty dose of sarcasm and realness.